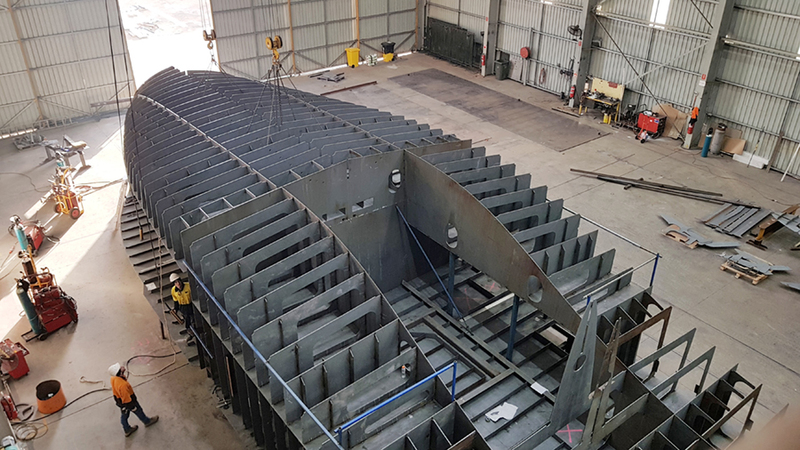 MG Engineering has an excellent reputation in supplying purpose-built ocean fishing vessels for the Australian and New Zealand seafood industries. 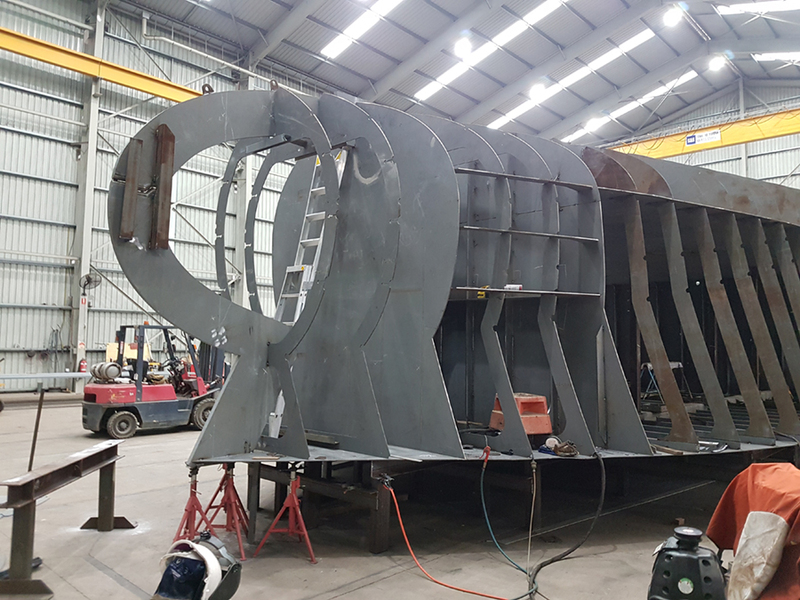 We have supplied many prawn trawlers for the Spencer Gulf Fisheries industry and, after a market decline in the industry for some years, are very happy to be awarded a contract to build a 24 m scampi trawler for the New Zealand market. We offer complete management and delivery, from design input, building of the hull, fit-out, through to commissioning and testing.